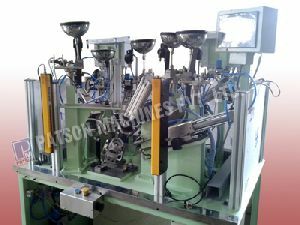 Machine Area : 53’ x 36" x 32" (H) Approx. 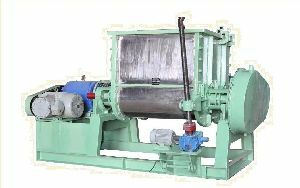 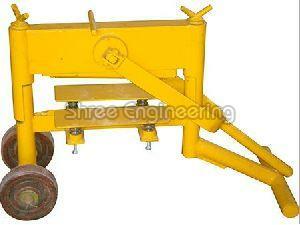 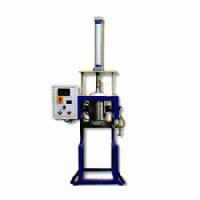 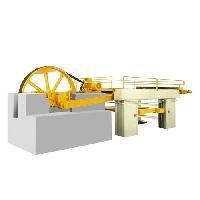 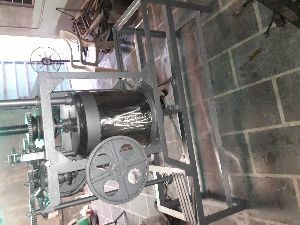 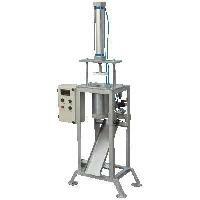 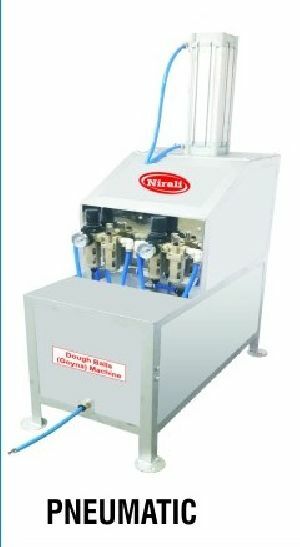 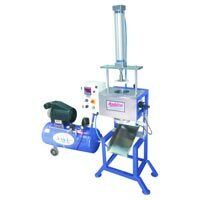 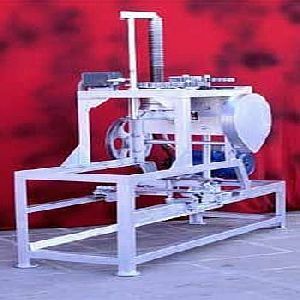 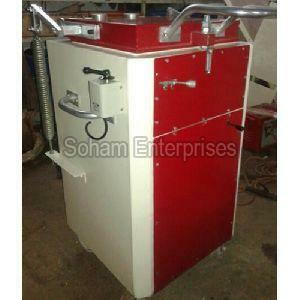 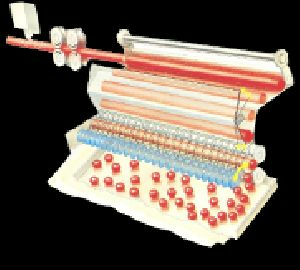 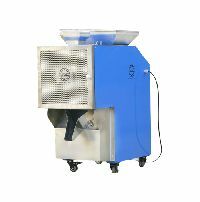 Daugh boll cutting machine capacity 50 kg daugh boll cutting 3 minut moter capacity - 2 hp s.s tank and s.s dai. 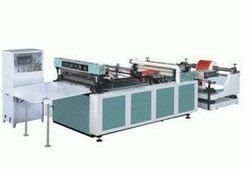 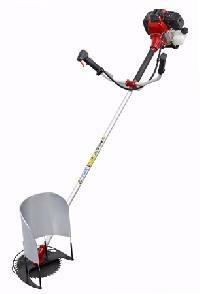 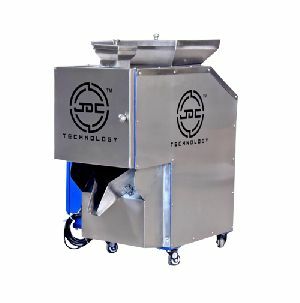 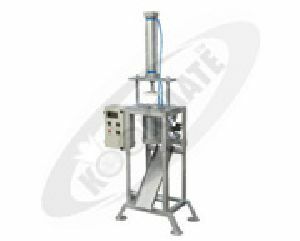 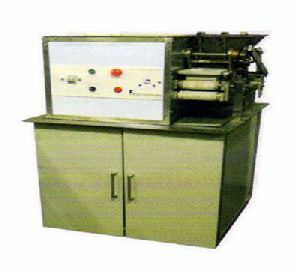 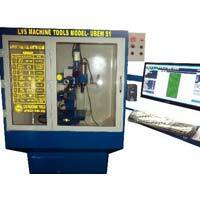 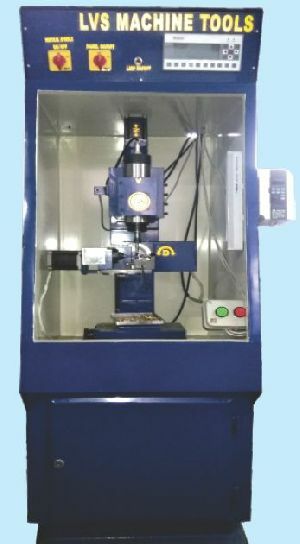 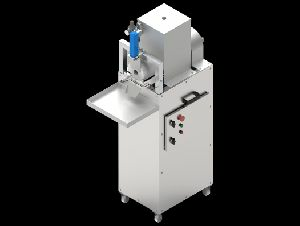 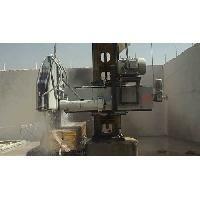 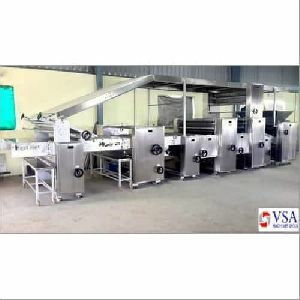 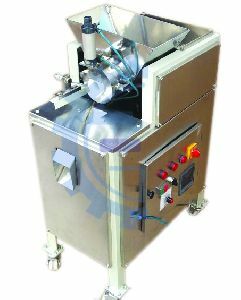 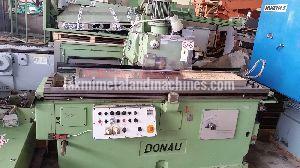 The machine is carefully manufactured with the use of well tested techniques and cutting edge technology. 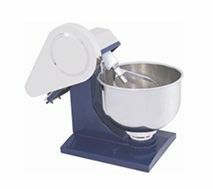 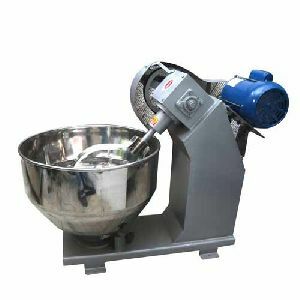 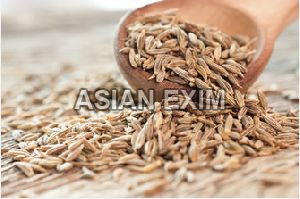 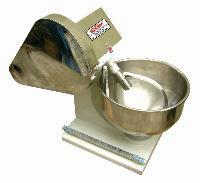 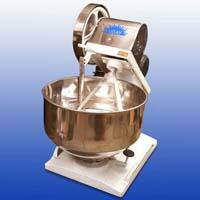 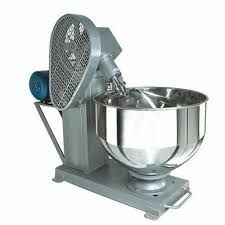 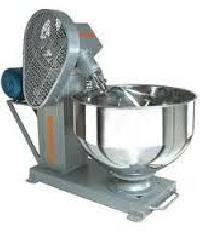 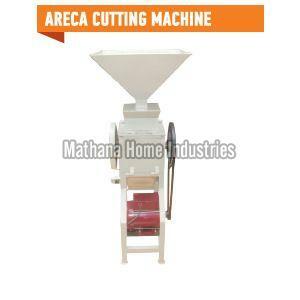 It is commonly demanded in food processing industry and is suitable for making dough balls in high quantity. 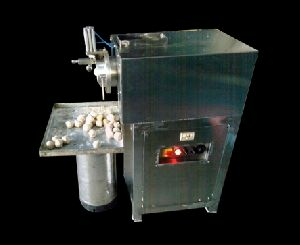 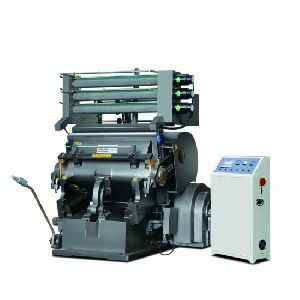 Being a quality driven company, we assure our clients that this machine is excellent on counts of functioning, quality & durability.